This feature is not supported currently. It will be available in DAP 4.5 (upcoming release of dap). If you use the above shortcode in a WP page, it will show all active transactions and if it’s a paypal or authnet subscription, it will show cancel button. 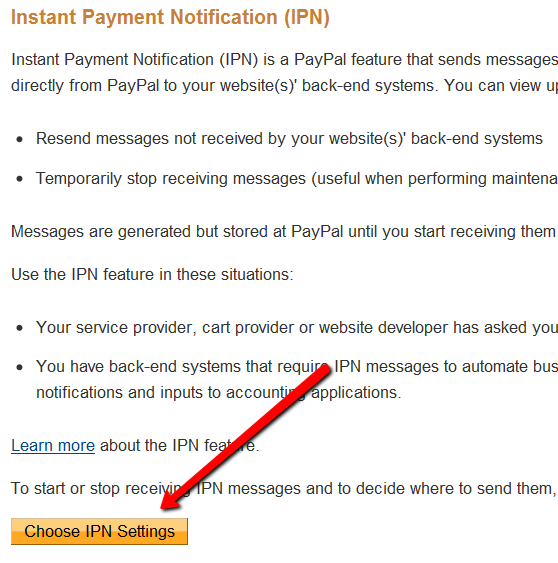 Your customers can cancel their authnet / paypal active subscriptions by clicking on the cancel button. – And only if the cancel-eligible transactions are from Paypal or Authnet. It will NOT show for other payment processors like Clickbank, Infusionsoft etc. If you use this shortcode in a WP page, it will show transactions that are cancel-eligible (subscription transactions with paypal/authnet only). 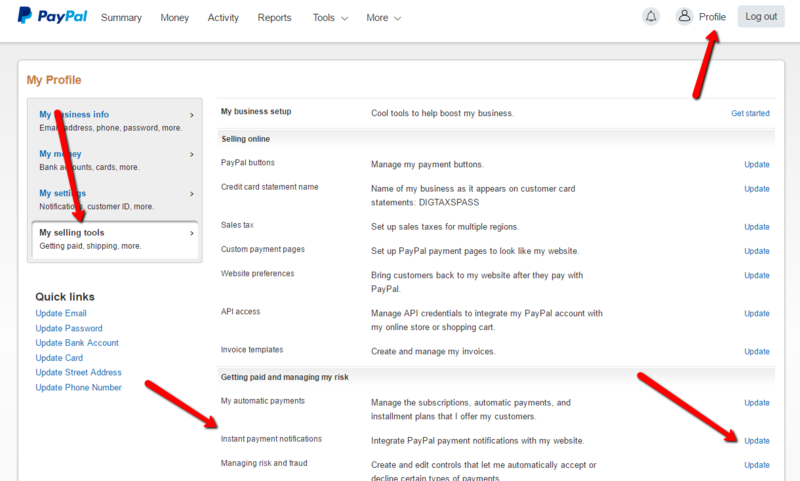 – The cancel button will only show for authnet / paypal purchases. 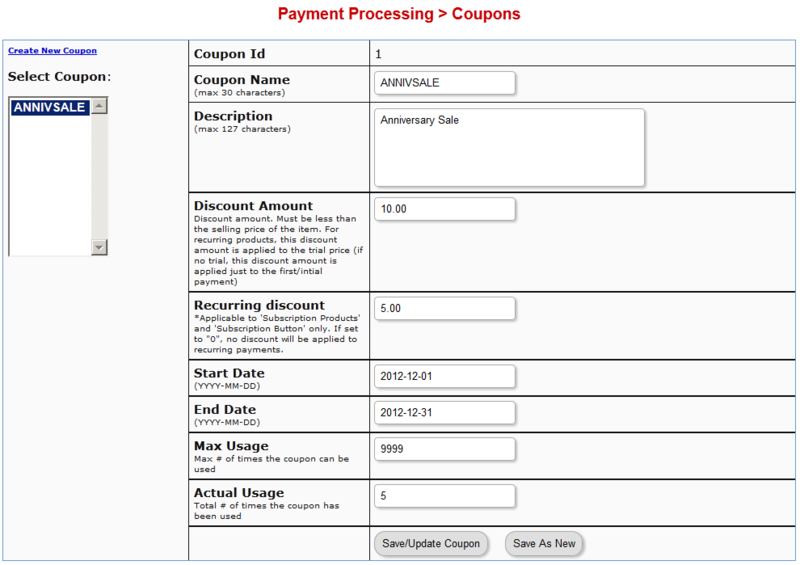 Auto-cancel not supported for other payment processors like Clickbank or Infusionsoft. You can use this shortcode to show ALL transactions (it’s just a dump of user’s transaction history. Shows every single transaction for that user). 1. 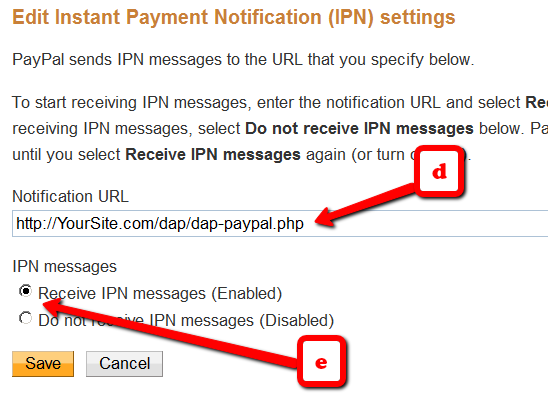 Enabling Instant Payment Notification (IPN) within your Paypal account.